Want a discount? Become a member by purchasing Large Group Fitness (LGF), or log in if you are a member. Are you ready to make a change? 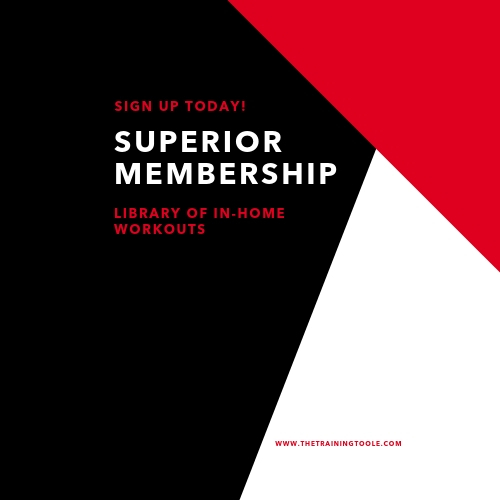 As a Superior Member, you get access to all of my awesome workouts! Workouts are categorized for Beginning and Advanced exercisers. Videos range in length from 5 minutes to an hour. Not only can you choose your level, you also have different types of workouts to choose from including Weight Training, Yoga, Core workouts, Spinning, and Step Aerobics. Join me today in one of my fun and challenging workouts.